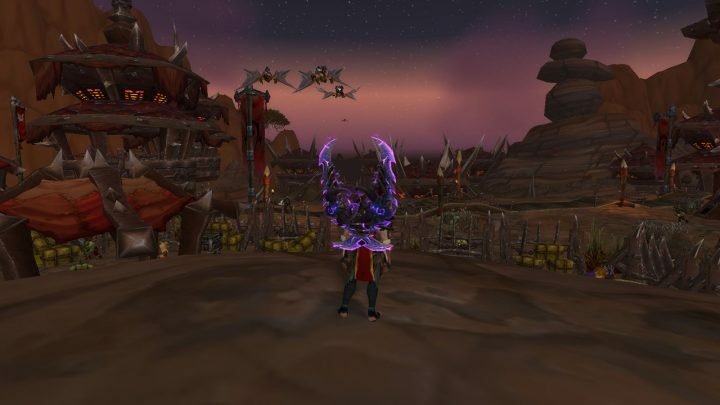 This weekend was a free to play weekend for World of Warcraft. Thought my computer can’t play anymore because the video card isn’t supported, my GF’s computer can play. I asked if I could go on her’s and she let me. I didn’t play much on my high level characters, but did play on the lower level ones taking advantage of the rest mechanic so I level up faster. I sure did miss this game.